Outdoorsman Hunting Club provides its members and guests with some of the best upland bird hunting in the United States. 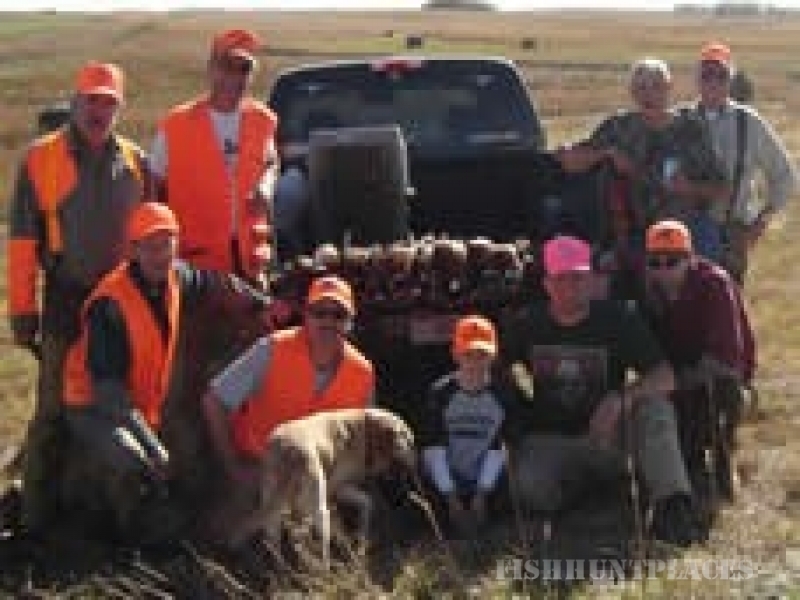 Pheasant hunting has been our focus since 1968. Nothing can compare to the excitement of watching a pheasant burst from cover! During our hunts sportsman will have plenty of opportunities to bag the wily ringneck pheasant. 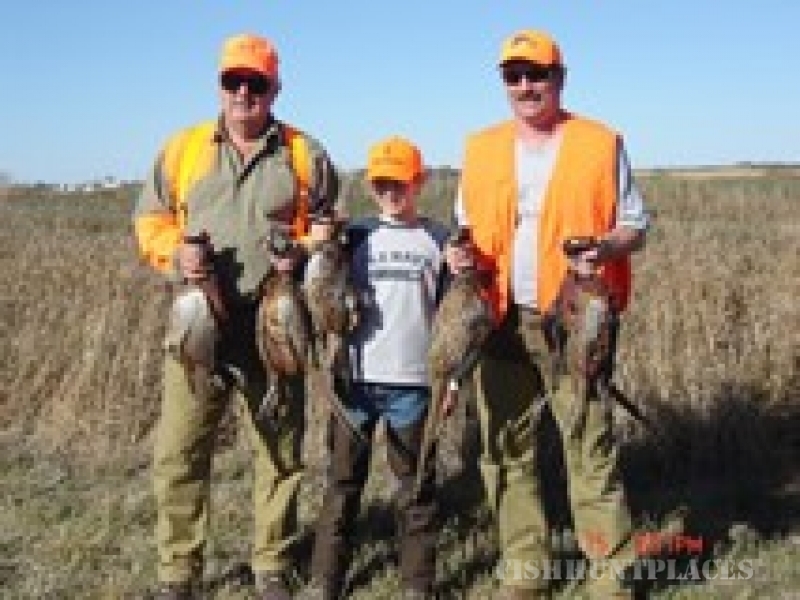 For added excitement sporty Bobwhite Quail and Partridge are also stocked on our property. Our club grounds are professionally maintained to provide the ideal cover for birds and access for hunters. The diverse terrain includes grassland; cover strips, woodland, marshes, and cropland. 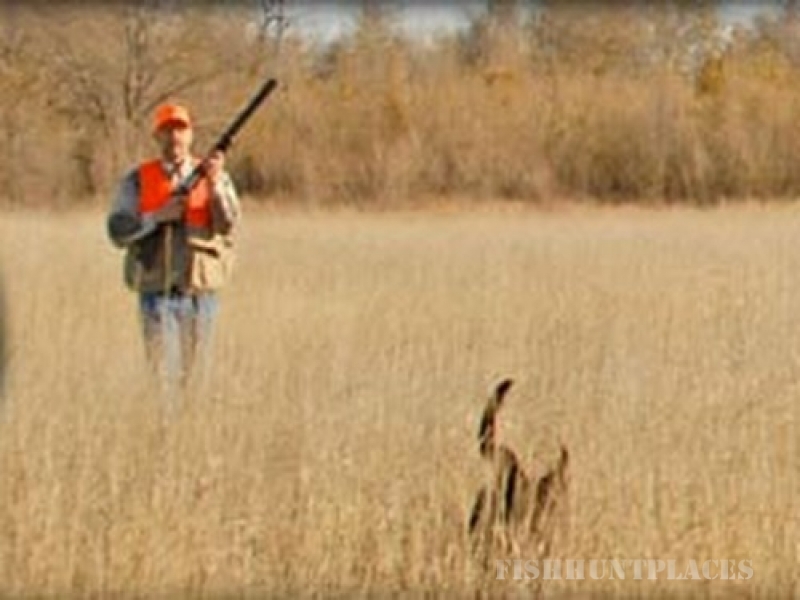 We believe that you will agree with our membership that our property is "Iowa's Hunting Paradise"!